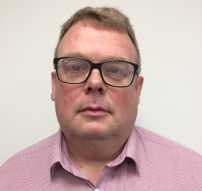 Ian is General Manager of UK Packaging Operations for our packaging facility in Rhymney, South Wales. 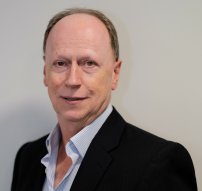 Ian has worked in the pharmaceutical industry since 1978 and is a Charted Chemist. He joined Sharp in December 2009. Before moving into contracting, Ian worked in quality and manufacturing for Bayer Schering Pharmaceuticals. 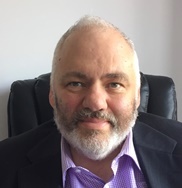 He has extensive experience in the global clinical trials market, having worked as Customer Service Director at Fisher Clinical Services, implemented clinical trial packaging and distribution for Piramal Healthcare and run clinical trial production and distribution for Quintiles Sciences in Edinburgh. 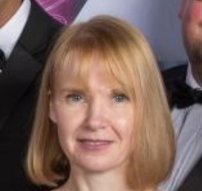 Sarah is responsible for Finance and Compliance within Sharp UK. She started working for Sharp in April 2017. Sarah has over 20 years of financial and managerial experience, both national and international. She has worked in a variety of industries, including defence, aerospace and commercial packaging. Kerrie is responsible for UK project management and label department. She joined Sharp in 1997 and has over 30 years’ experience in the pharmaceutical industry. 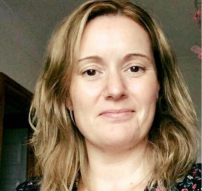 During this period Kerrie has had a number of roles in this industry including working in hospital pharmacy, managing teams manufacturing 'Specials', contract packaging and contract packaging clinical trial supplies. 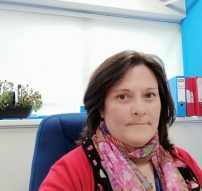 Maria joined Sharp in August 2018 and is responsible for Human Resources within Sharp UK. Maria has a broad range of private sector experience having worked previously as UK & ROI HR Shared Services Lead at Amazon. Dave joined Sharp in May 2016 and is responsible for Operations within Sharp UK. He has over 18 years of end-to-end FMCG operations management experience, including project management, planning, warehousing, dispatch and transport. Prior to joining Sharp, Dave worked as an Operations Director for Amcor Flexibles and previously worked for Unilever and Reckitt Benckiser. 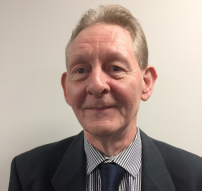 Steve is responsible for all regulatory and quality operations within Sharp UK. He started working for Sharp in June 2009 and has over 30 years of varied pharmaceutical experience. He is a pharmacist by profession, Qualified Person and member of the Royal Pharmaceutical Society and General Pharmaceutical Council. Scott is Head of Business Development for Sharp UK and has over 25 years of commercial experience in a number of healthcare organisations. Scott has held a number of executive positions in sales, marketing and business development. Prior to joining Sharp, Scott worked for the Global Neurosciences Commercial Team at Novartis Pharma AG in Basel, previous roles include Commercial Director at ZooBiotic Ltd, Sales and Marketing Director at BioQuell and Business Development Director at Quintiles. Rachel is joined Sharp is 1994 and is responsible for the Commercial department. 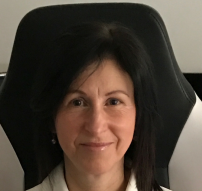 Rachel has over 20 years’ experience in the clinical trial packaging arena, assisting clients with solutions for their packaging and distribution requirements for Phase I-IV studies. 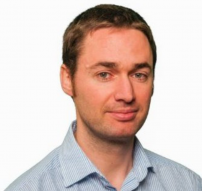 Martyn joined the Sharp Clinical team as global IT business partner in June 2010. He Manages IT Infrastructures, implementation of ERP System (SAP), installation of supporting management systems for EU and US Businesses.